Established in the year 1992, Kardhar Electric Co. has been into the business of Electricals and Power Cables fulfilling the demands of Construction Industry, Hotel Industry, Hospitals and Residence etc. 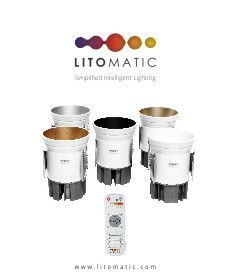 With growing demands, we stepped into the LED market. 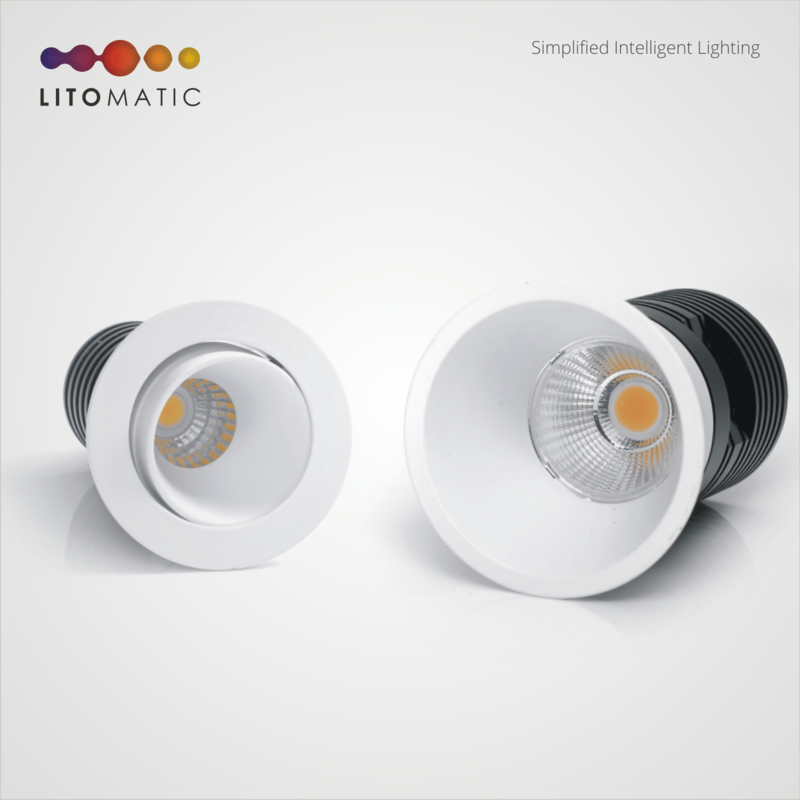 “LITOMATIC”, brings to you the world of simplified intelligent lighting, the world which will make our lives more beautiful than ever before. Across India more and more people are connecting with local businesses. Going by the Prime Minister’s word, we completely believe in the “Make in India” philosophy. We believe in manufacturing and selling the best quality lightings, thereby, not only earning recognition for our company but also our country.